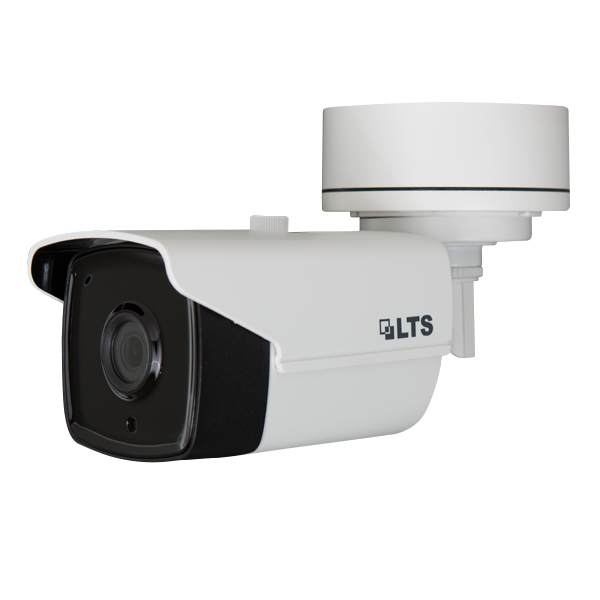 CMHR92T2W-6 3MP HD-TVI HD bullet security camera, IP66 weatherproof outdoor long range night vision IR HD-TVI camera with 6mm Fixed Lens, True 120dB WDR, 2 Matrix IR up to 131ft, DC 12V, OSD Menu via UTC, compatible with Platinum TVI DVRs. we upgraded from analog to 3mp TVI and its amazing, same wiring nothing changed. CMHR92T2W 3MP HD-TVI HD bullet security camera, IP66 weatherproof outdoor long range night vision IR HD-TVI camera with 3.6mm Fixed Lens, True 120dB WDR, 2 Matrix IR up to 131ft, DC 12V, OSD Menu via UTC, compatible with Platinum TVI DVRs. CMHR92T2W-28 3MP HD-TVI HD bullet security camera, IP66 weatherproof outdoor long range night vision IR HD-TVI camera with 2.8mm Fixed Lens, True 120dB WDR, 2 Matrix IR up to 131ft, DC 12V, OSD Menu via UTC, compatible with Platinum TVI DVRs.